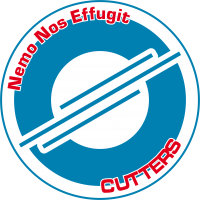 “Nemo nos effugit” (Nobody escapes from us), motto of the Naval Chasseurs Regiment. 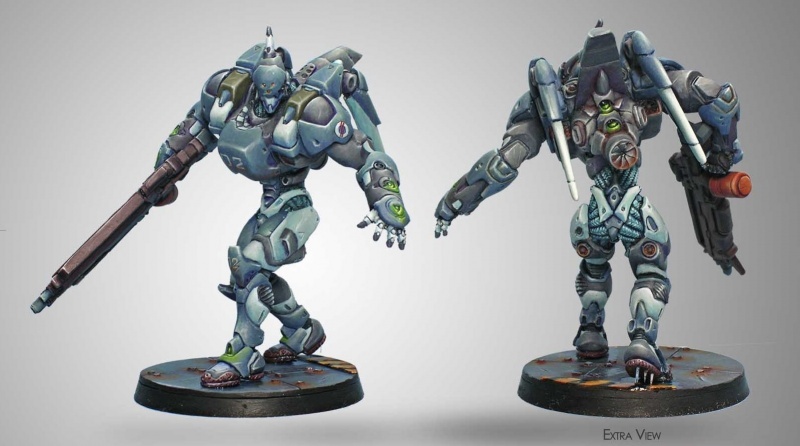 The Cutter is the Remote Presence armored gear model used by the Varuna Chasseurs Regiment of the Rapid Intervention Division. It was conceived for undercover operations and amphibious or underwater operations. Its design includes sound-suppressing equipment and an environment-adaptive skin capable of changing its reflective, radiative and electrical properties at will, effectively canceling its optical and thermal output. In the interest of maneuverability and stealth, its principal design requirements, it has foregone the use of a secondary weapon. Cutter units are also used by the armored division of the “Blue Sea” anti-terrorism project. They are responsible for undercover insertions in highly volatile areas, but their operational remit also includes punitive actions and control of operational perimeters to avoid target withdrawal.